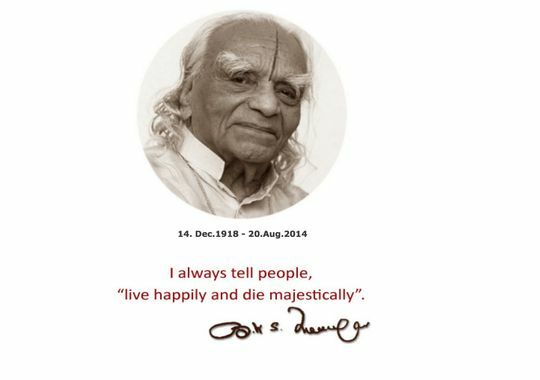 Yesterday, Sri BKS Iyengar passed away at the age of 95. Sri Iyengar brought yoga to the west. Without him, we would have little if any yoga. Oh Almighty! May there be Peace! Peace! Peace! Previous Previous post: The Quieter You Become, The More You Can Hear.